At Bethany, Helena has got a sister called Linda and a brother called Shilinde. Their father died and their mother is still alive but mentally ill. She appeared in Magu district social welfare office with her children on 30th April 2007. According to what she told the social welfare officers in Magu, they were living in house were they had to pay every month when her husband was still alive. After her husband’s death she could no longer afford to pay the bill therefore, the owner of the house sent her away. She has no any relative who is prepared to look after her and her children. It is when the social officer contacted Bethany as the only solution to the situation. 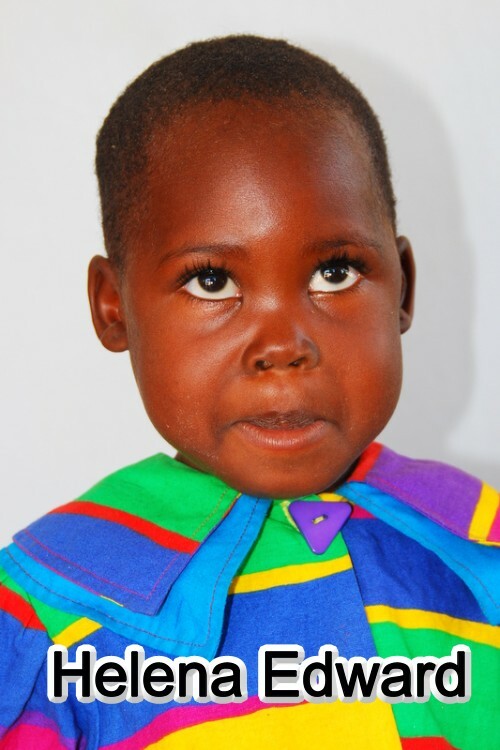 Helena, her brother and her sister when came to Bethany had malnutrition, they looked very weak, ill and unhappy! The great thing is that since accommodated at Bethany (02/05/2007), they get all their basic needs which include a balanced and nutritious food which will eventually make them healthy!